Si HOTNIXX makapangyarihan Ho! 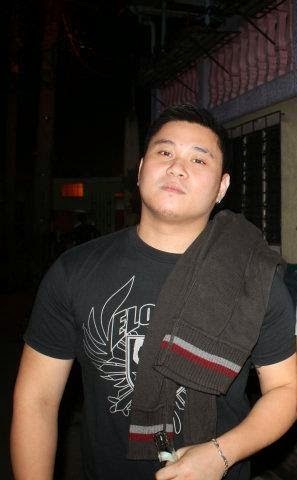 Yeah sir Hotnixx of Turbulence crew once hit the mic with his lyrical prowess, nakitaan na rin ng sya interest sa mix martial arts na syang pinagkaka abalahan nya ngayon. He also did a track for ABS-CBN’s Real Pinoy Fighters with BLACK of Turbulence Production. 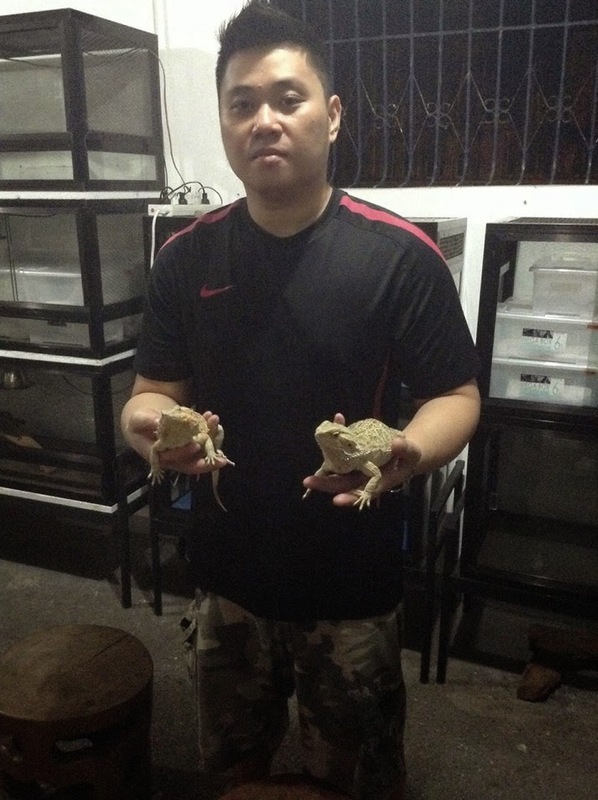 So asan na nga si sir Hotnixx??? PHS: Can you give us a little preview of your career & things you currently up to? Hotnixx: Music is pretty far from me right now, I’m currently helping my sister on her franchise of Picole healthy ice pops, and I’m in the works of managing an online shop. Aside from those stuff I’m also into training MMA (Mixed Martial Arts) hoping to compete again soon, shoutouts to the teams I train with, Brazilian Jiu-Jitsu team Deftac Pilipinas, Prize Fighter Gym, Fight Republic and Elorde Boxing Gym. 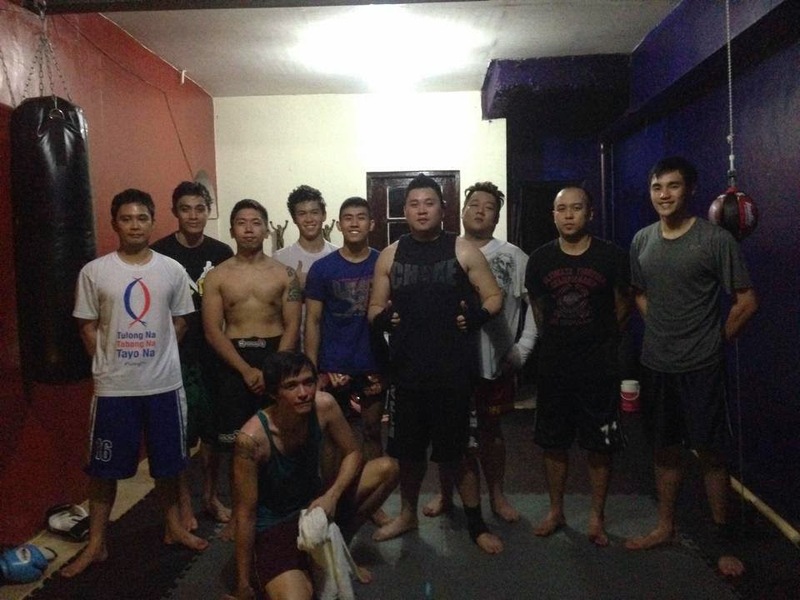 Teammates from Elorde and Prize Fighter did put up a new team (no name yet lol) so look out for that. Hotnixx: My best contribution to the hiphop community? The music, the performances and most of all as an inspiration to others. We all affect people’s lives, one way or another. So as artists we all should be true to ourselves to set a good example to the new ones. Stay humble. Hotnixx: Do I have any plans of coming back? I really don’t know, no plans yet but hey! Few weeks ago I recorded a verse on Chrizo’s studio, so who knows? lol ofcourse I miss the whole hiphop scene as of now I don’t see myself performing on stage, but im down on recording tracks. PHS: your opinion on the current state of local hiphop? Hotnixx: The local hiphop scene is doing its job right now everyone’s making moves especially the battle scene, they’re doing a good job in keeping it interesting. 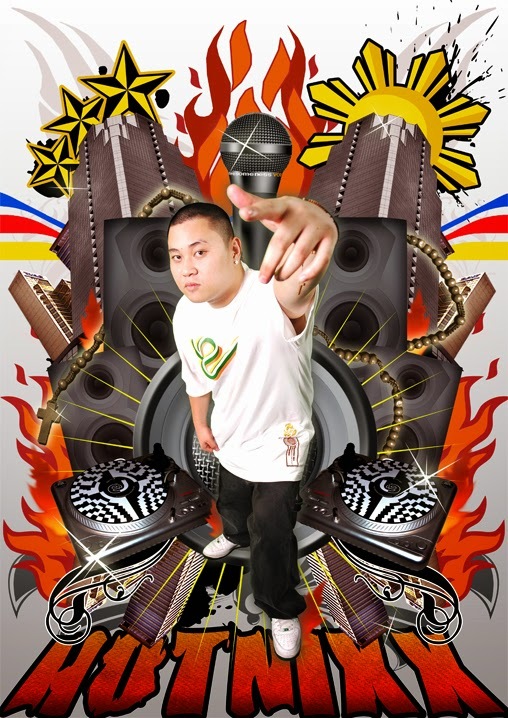 Thanks to everyone who’s supporting the local hiphop artists, and most of all thanks to Pinoy Hiphop Superstar for educating people about the local hiphop scene. Peace and Godbless!!! So there you have it, he maybe not be into music anymore or at the moment but those classic tracks are still up in the internet that can be heard and can be very well inspirational to others. isa sa mga malinaw mag rap si sir Hotnixx, he know’s what we was saying, not the typical fast phase rap but the music is felt because it’s from his heart.